The Carrapateena copper-gold project, located 160km north of Port Augusta in South Australia, was one of Australia’s largest undeveloped copper deposits; the final investment decision to develop the AU$916 million project was announced in August 2017. Commencing in 2016, MAK Water worked cooperatively with the client’s engineering consultant throughout the scoping and feasibility study phases, and subsequently supported various EPC contractor’s throughout the bidding stage. 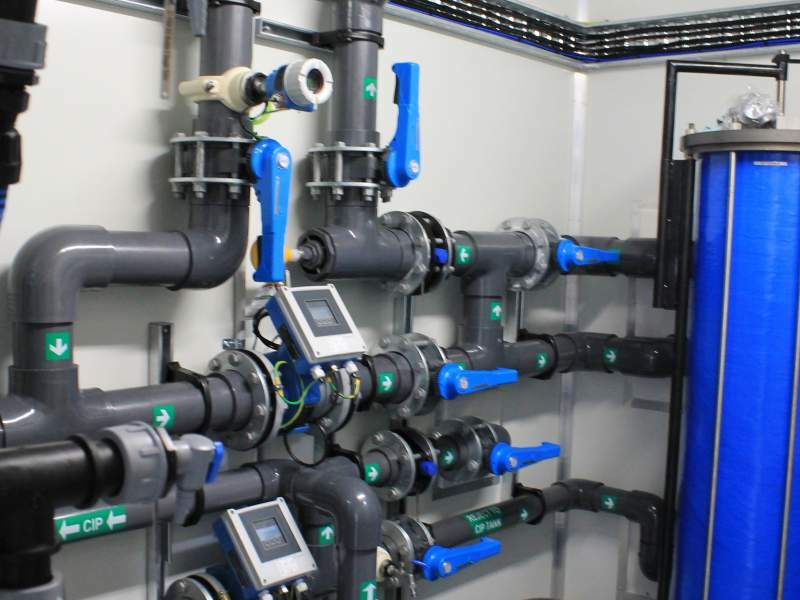 By the time the EPC contractor was selected, MAK Water was intimately familiar with the complexities and key objectives of the project. 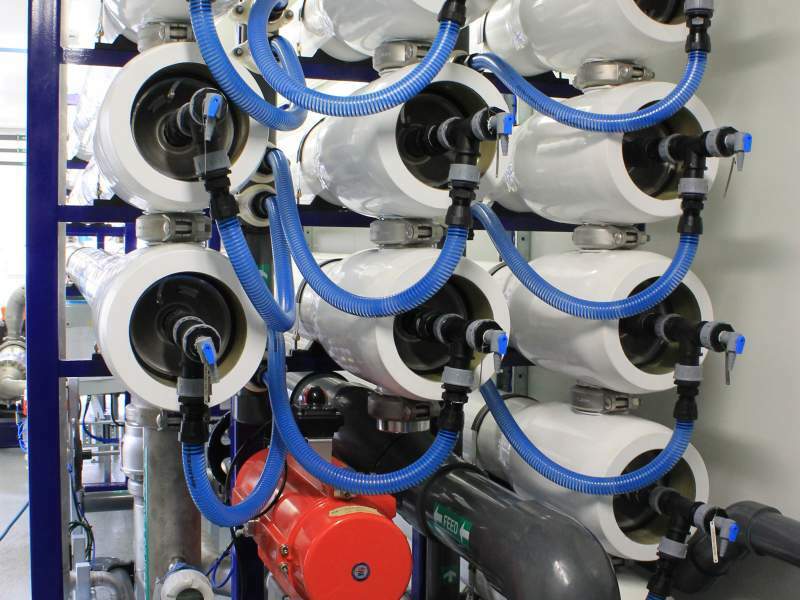 In February 2018, MAK Water was awarded the contract to design and manufacture the sea water reverse osmosis (SWRO) plant to supply the mine site’s process and potable water requirements. 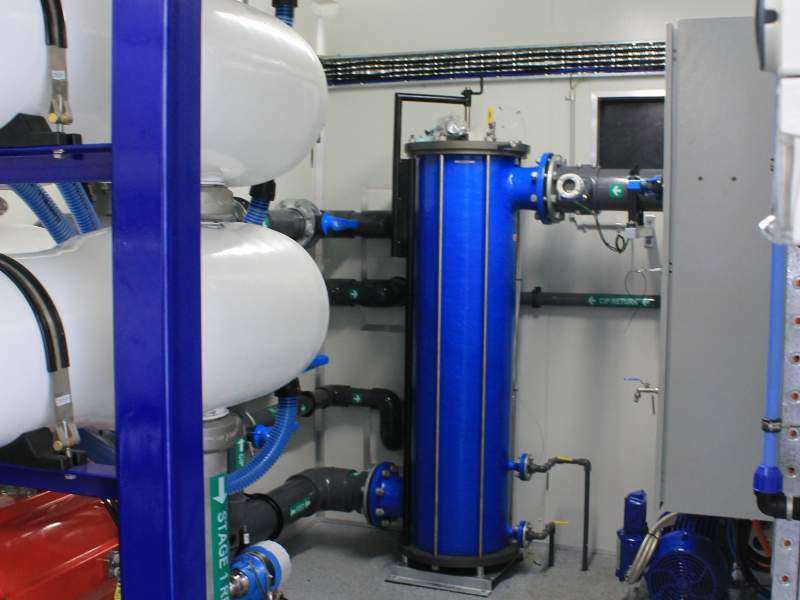 Containerised ultrafiltration (UF) and seawater reverse osmosis plant (SWRO) to produce 1,310 m3/day of fresh water, with neutral pH and LSI, from raw bore water with TDS 38,000 mg/L and TSS 218 mg/L. Pre-tested, modular design. 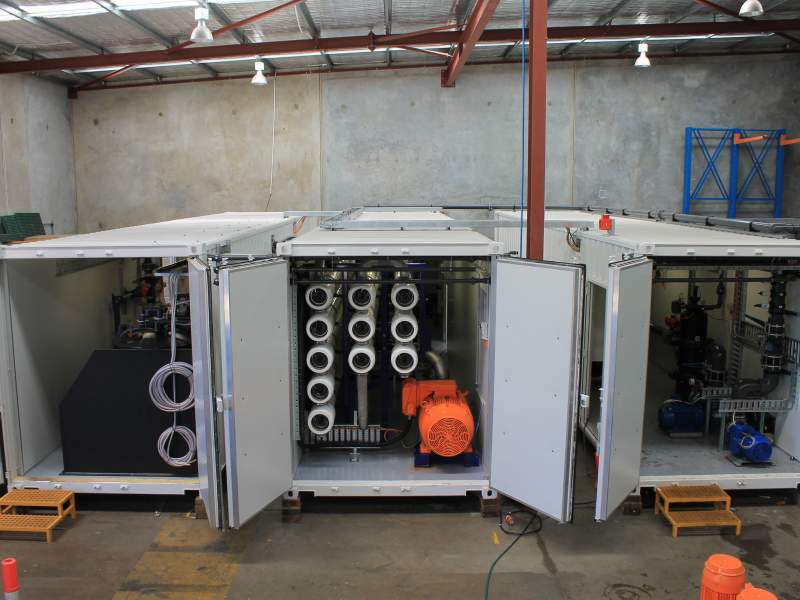 Plant was fully assembled and factory tested, and supplied with prefabricated interconnecting piping and cabling for easy site installation. Best value. 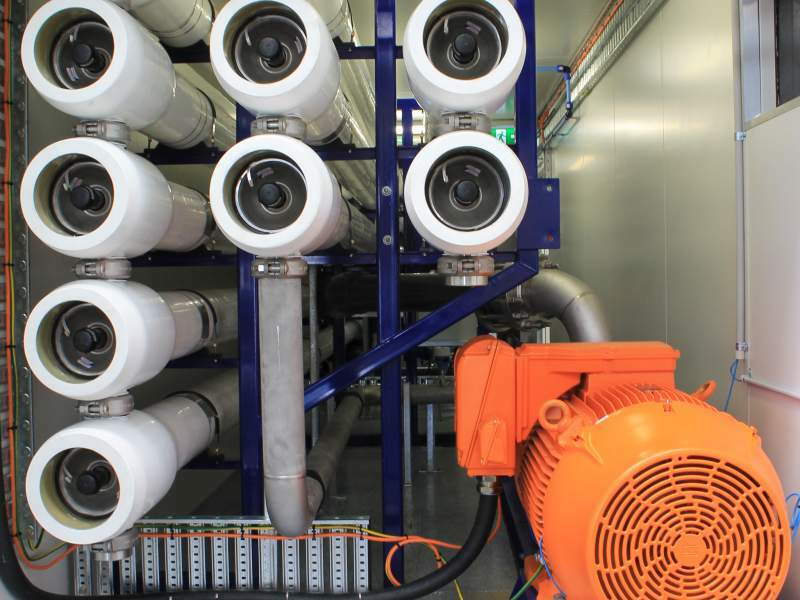 Plant was designed to maximise recovery rate whilst minimising power consumption, and was fitted with remote monitoring and control capabilities. Project compliance. 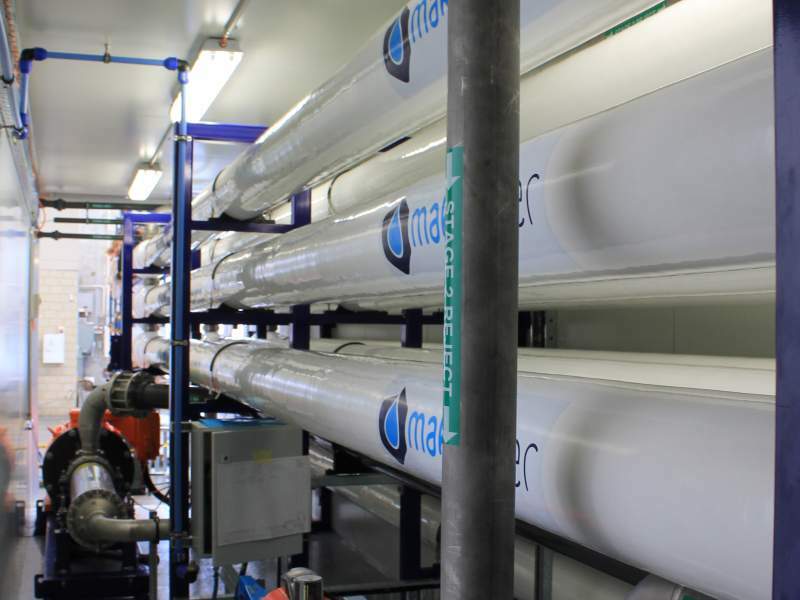 MAK Water met the project objectives, and complied with the specifications and vendor data requirements.